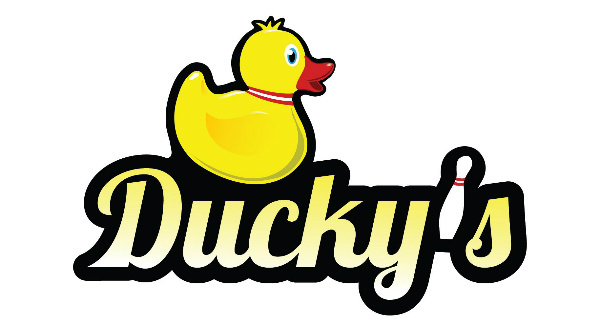 Ducky’s Sports Lounge adds a new dining and entertainment option in South Tampa, offering innovative bar foods, creative cocktails, state-of-the-art audio/visual capabilities and “mini bowling” in a relaxed, upscale atmosphere. 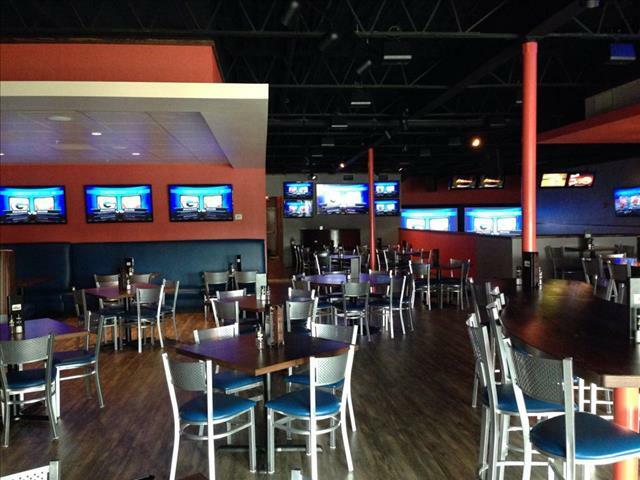 The boutique sports lounge is the only restaurant in South Tampa to feature four lanes of mini bowling – a smaller, simpler form of the sport that does not require special shoes, uses a smaller ball, and incorporates two, 100-inch high-definition projection screens in the middle of each lane for optimal game viewing. The main attraction for sports fans is the 60-inch screens placed throughout the lounge, making Ducky’s the “best seat in the house” for every sporting event. An elevated menu features a combination of traditional bar fare made fresh, as well as some surprising twists on some Tampa favorites. Ducky’s also features an unparalleled hand crafted cocktail list with fresh local produce and top shelf spirits, 24 drafts with a wide range of craft and local brews and a unique and carefully selected wine list. 1719 W. Kennedy Blvd. Tampa, FL 33606 ... Tap on the map once to enable zooming.